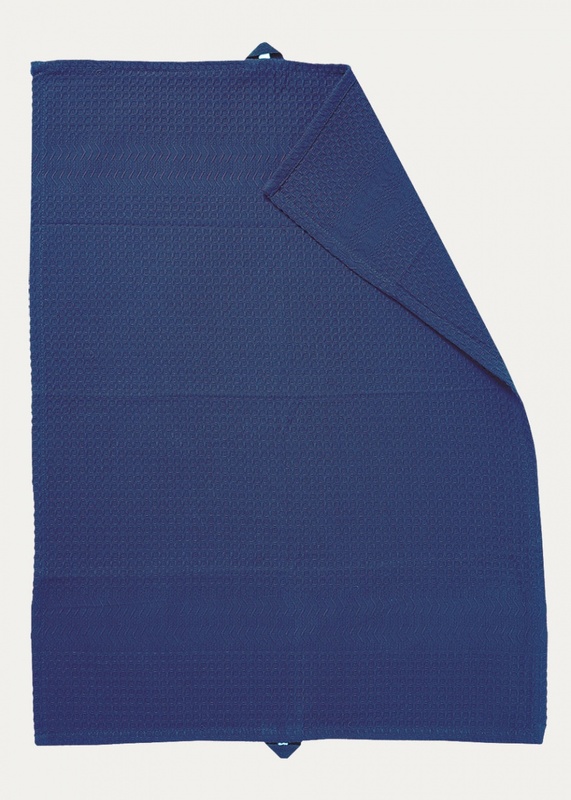 Tea towel in indigo blue. Have a stylish kitchen with Waffle tea towel. Size:50X70cm.